Despite only having been founded in 2013, Lottoland has already made lots of lucky punters into millionaires, including our all-time biggest winner to date who walked away with a jackpot worth over £79 million. We've made a number of millionaires to date at Lottoland, and hope to welcome a lot more into the winners' circle over the coming months and years. Here's our top ten list of the all-time biggest Lottoland winners, including details of how much they won, where they are from and the lottery they bet on to get their big win. And who knows, if luck is on your side perhaps your name will appear in an updated version of this article! 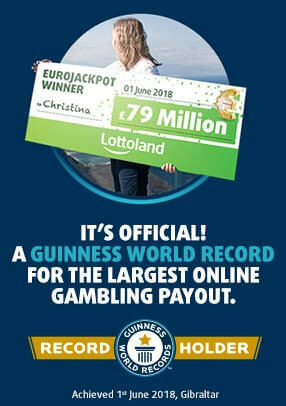 Congratulations to Christina, a (former) office cleaner who has smashed not only Lottoland records but also the world record for an online gaming pay-out! 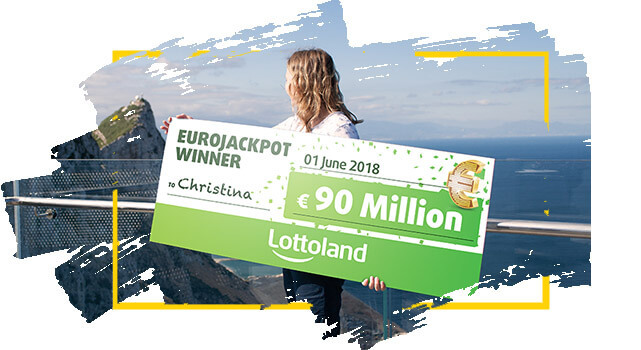 Christina made only her second bet with Lottoland on EuroJackpot and it turned out to be an inspired selection. Apart from quitting her job Christina hopes to take a long dreamed-for trip across the United States with her lottery betting windfall. She will also make sure to treat her mother, since it was mum who suggested the winning selection of numbers. 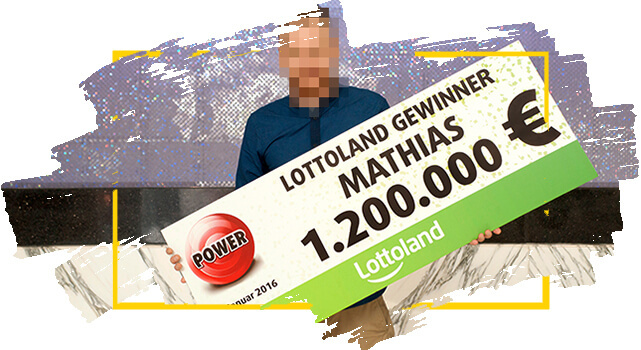 Our previous biggest winner arrived in late April 2016, when Matthias from Germany banked over €22 million. The 36-year-old won using numbers selected by his wife, and has pledged to spend his winnings on his family - as well as buying himself a new Ferrari! Matthias took the option to remain anonymous when we flew him over to pick up his cheque from us in Gibraltar, but we can assure you that he is smiling in this photo! In February 2016 Lottoland welcomed our second highest lotto winner, to Gibraltar to present him with his cheque. Michael, a modest family man, requested his identity be kept private, as he wished to enjoy his millionaire lifestyle in private. Despite his huge win, Michael intends to keep on working and insists that his winnings won't change him. 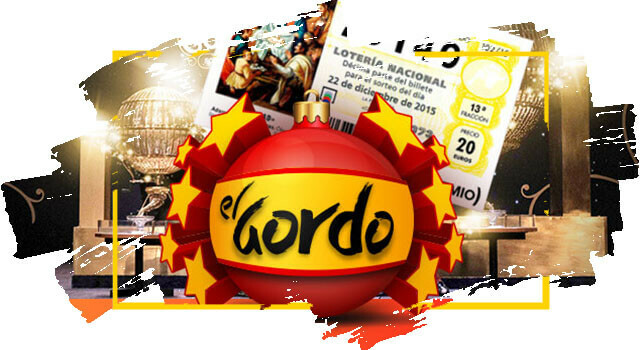 Spain's El Gordo, also known as the Spanish Christmas Lottery, takes place every December on the 22nd of the month. It is considered the largest lottery in the world, thanks to the volume of money that is paid out. 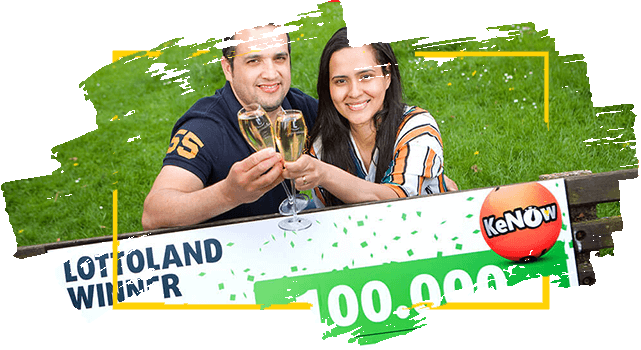 Thanks to Lottoland, a syndicate of players outside of Spain were able to bet on the results, and walked away with €4 million to share between themselves. 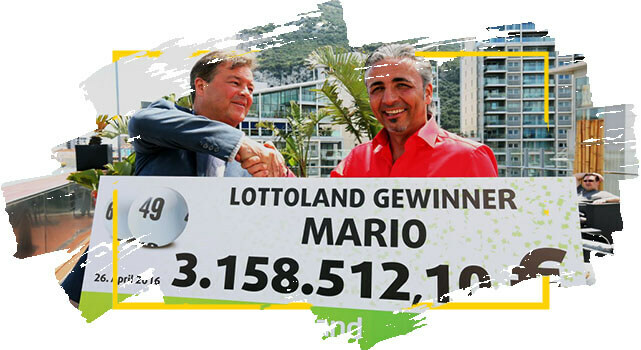 Matching 6 numbers and the bonus ball meant Mario stepped right into our top 10 biggest winners list. The Italian native had already started planning his dream life when he arrived at Lottoland to collect his winner's cheque. He plans to take his family back to his homeland and settle in the Apulia region in Southern Italy, where he intends to enjoy a leisurely life managing a rural farm. A truck driver from the Midlands became a millionaire thanks to his 60p line on the Polish Lotto. He was met by none other than Chris Tarrant at his winner's ceremony in London, where he was presented with his novelty cheque. Lucky winner Adam started playing through Lottoland as he enjoyed being able to bet on the results via our official app. The career trucker has been behind the wheel for much of his adult life, and despite enjoying his job he hinted that the windfall might be the chance he needed to pursue other life goals. 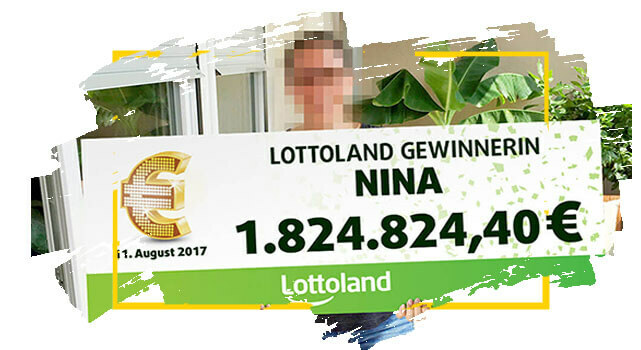 35-year-old Nina from Germany was sitting at home with her husband when she had the idea to try a bet on EuroJackpot. They hadn’t had a go for a couple of months but decided to have a crack, choosing a selection of numbers related to friends and family. They were just one number away from the top prize, but their big win means that they have already started planning trips abroad, with Australia high on the list. 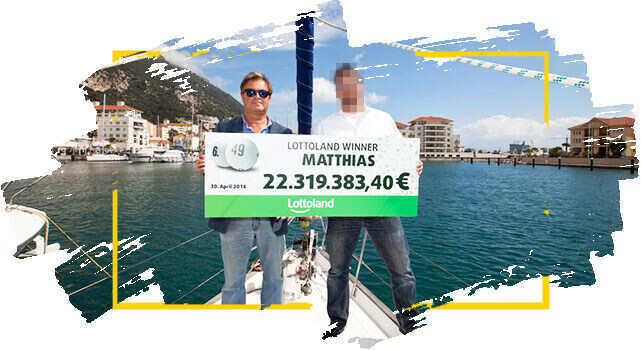 Mathias found out about Lottoland when he was searching for ways to bet on the big American Powerball lottery. That search certainly paid off when he won over a million with his very first bet on that lottery. Mathias lives and works in Germany but would like to invest in a house in Scandinavia, as this was where he spent many happy childhood vacations. 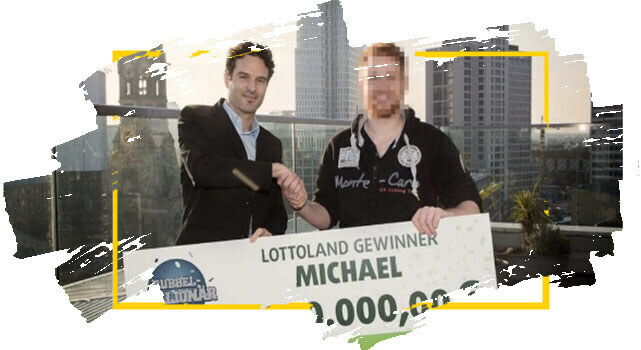 23-year-old Michael from Wolfsburg became one of our youngest Lottoland millionaires when he won by betting on Powerball. Car salesman Michael had no plans to blow his cash on a fancy sports-car though, he planned to support his local business and buy a top-of-the-line VW instead! NBA fan Dennis from Germany really made a slam dunk with his big win from betting on EuroJackpots in May of 2017. 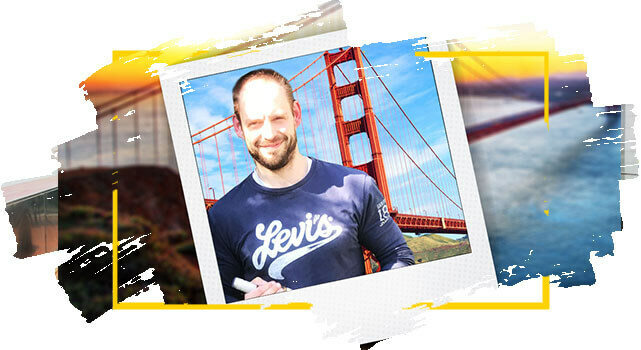 He was already planning a trip Stateside but promised to do it in style after winning big with Lottoland, as he planned to upgrade his American road-trip with a nice sports car and a trip to see his beloved Golden State Warriors play in San Francisco. 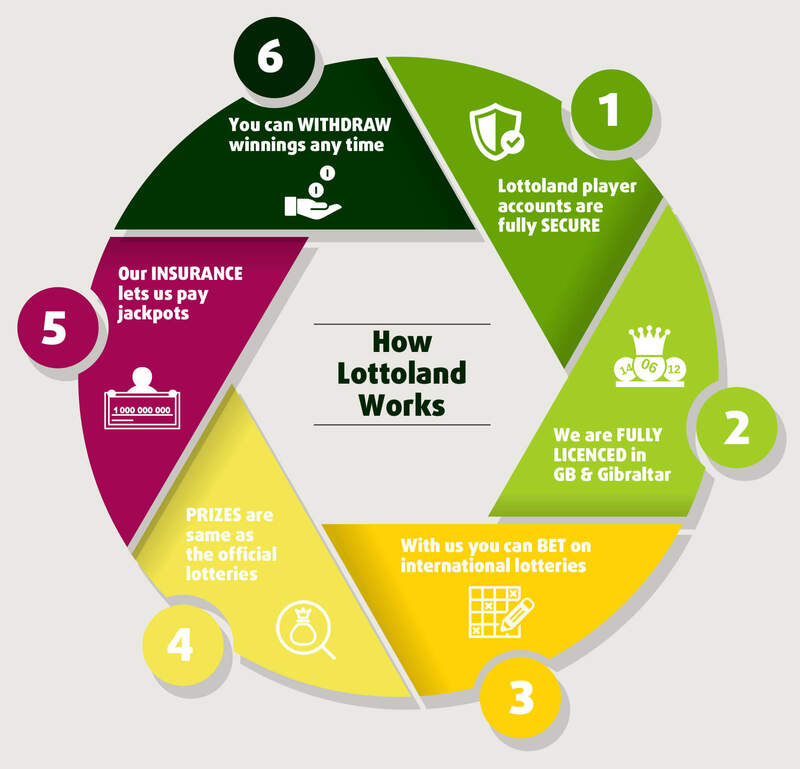 Note that the lottery winnings figures have been rounded to the nearest thousand & only lottery betting products currently available at Lottoland are shown. The wins just keep coming at Lottoland! The latest recipient of a giant cheque featuring lots of digits was Marianne from Oxford, who scooped a major win betting on KeNow. The 28-year-old mother of three couldn't quite believe her eyes when she saw that her numbers had come up. In fact, Marianne had just bought a new phone and her first bet after reinstalling the Lottoland app just so happened to be worth a cool £100,000. Family comes first for Marianne and she hopes to use the money to move to a new home. 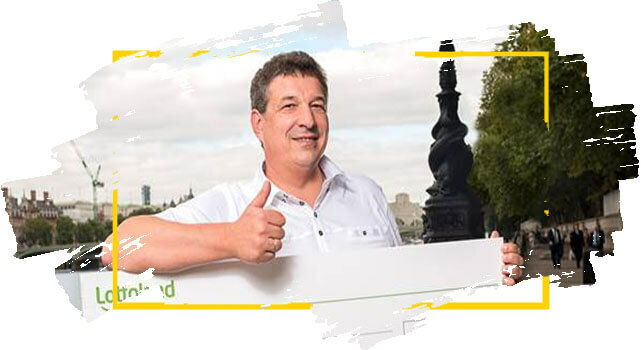 When you sign up with Lottoland, you have the opportunity to bet on the results of international lotteries from all over the world. You're not playing the actual lottery, but you will win the amount of that lottery if you are lucky enough to pick the right numbers. Some people wonder how Lottoland could possible afford to pay some of the giant lottery jackpots on offer here, and whether it's all some sort of scam! Well as you can see from our list of top ten winners, we certainly can and do pay out the biggest jackpots. Smaller prizes are paid from the proceeds of ticket sales, and larger multi-million euro jackpots are paid thanks to our insurance companies. So if - for example - you were to win a massive US Powerball jackpot by betting with Lottoland, you will receive exactly what a ticket-holding winner in the United States would receive. No scam, only happy winners! Since our launch in May 2013, Lottoland has gained over 7 million customers worldwide, and paid out hundreds of millions in prizes. And we hope and expect to pay out hundreds of millions more!